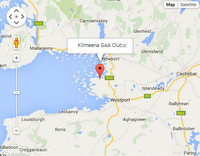 Kilmeena GAA Club - New Date for Clothes Collection! You are here: Home New Date for Clothes Collection! Mobile phones and laptops can also be donated just place in a seperate bag. We are appealing to all to get involved in this collection as all funds raised will go towards ongoing development work. 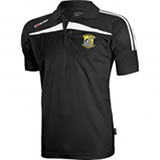 Items can be left at new club facility anytime by contacting John 087 2475733 or Trish 086 8281455. Many thanks to all who have donated so far!